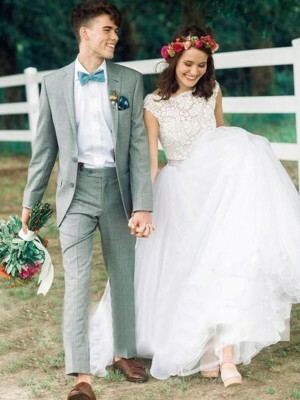 Your wedding is one of the most memorable days in your life. 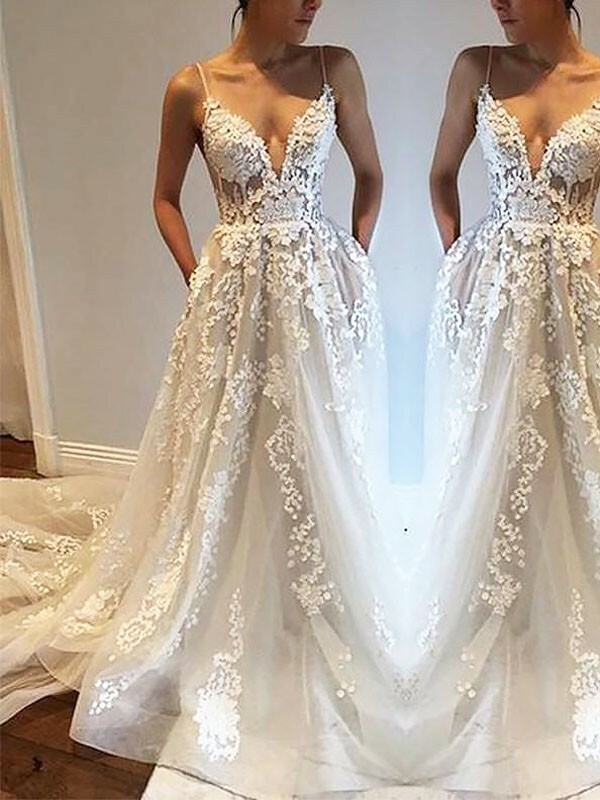 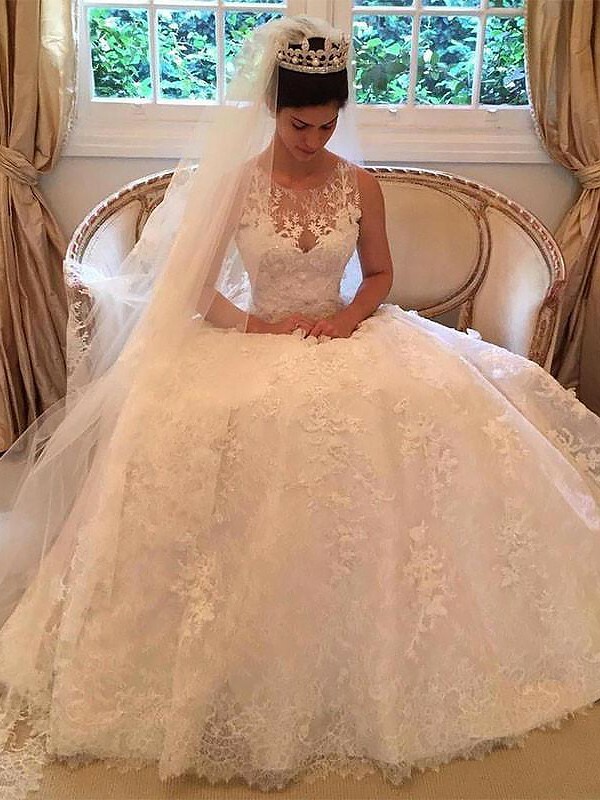 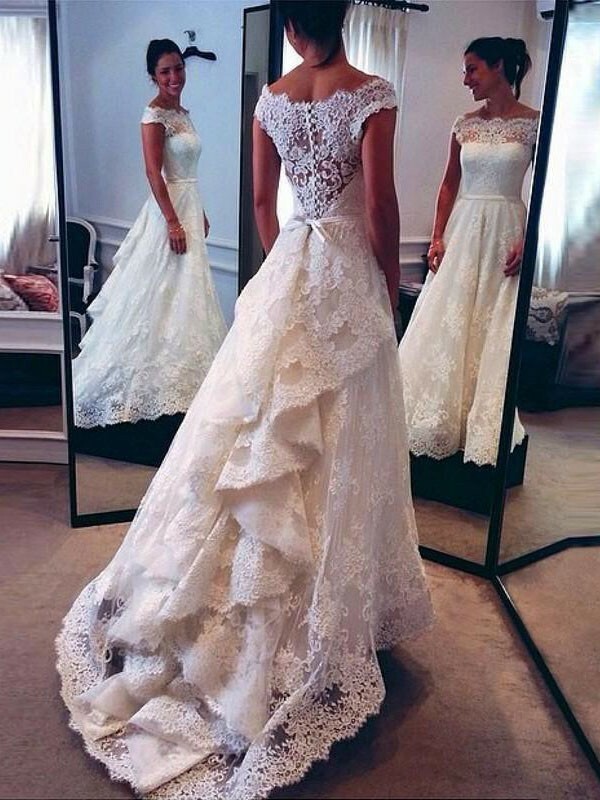 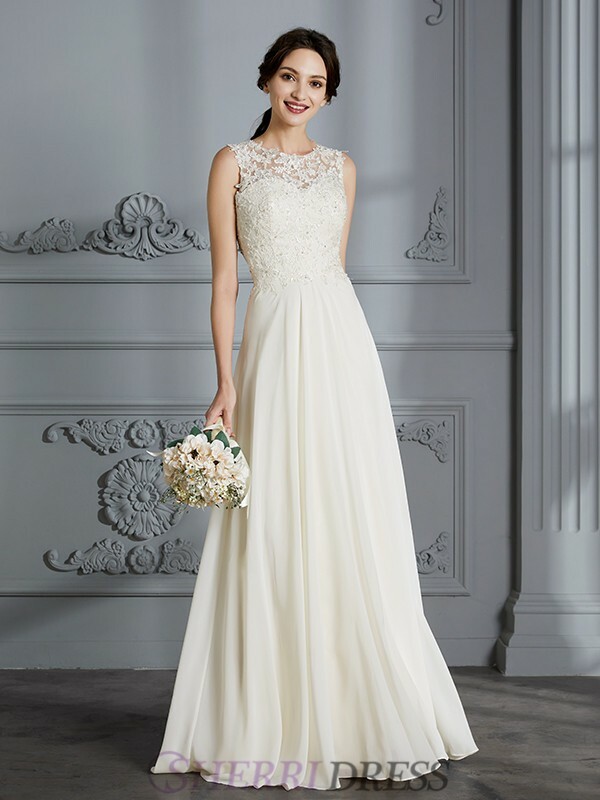 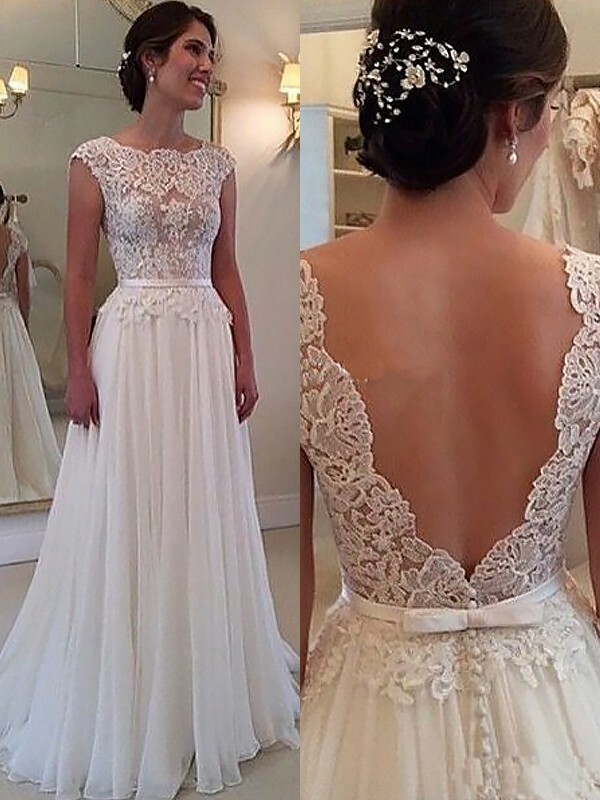 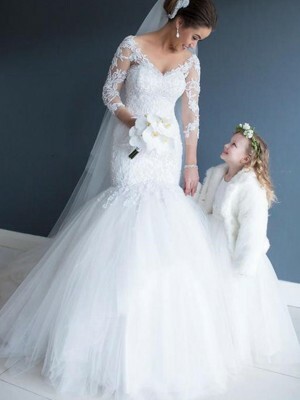 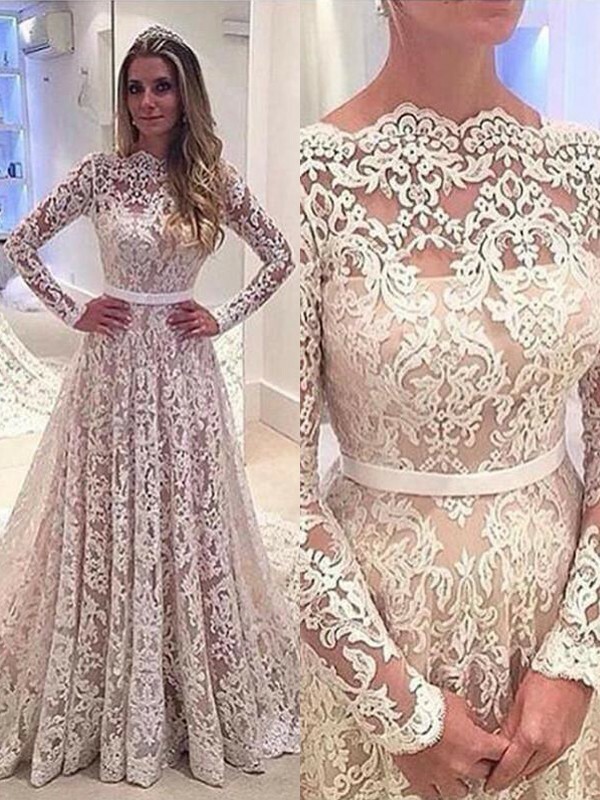 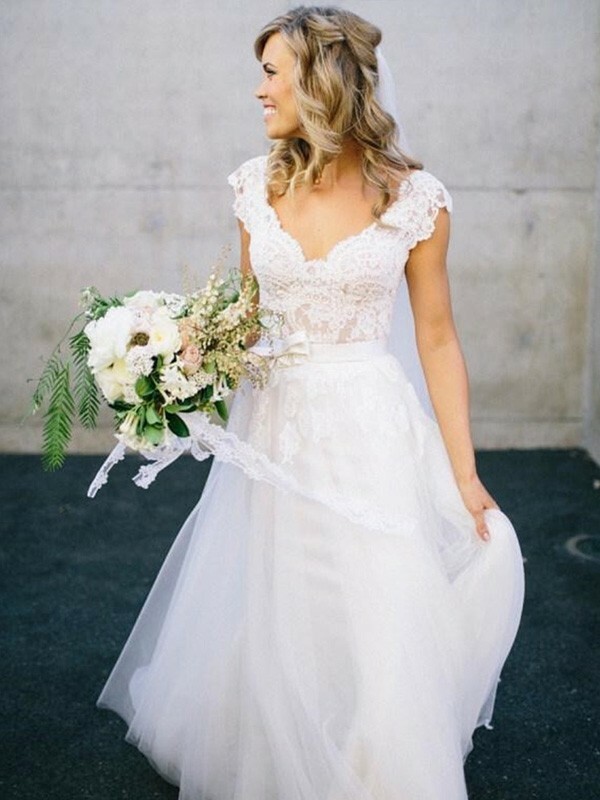 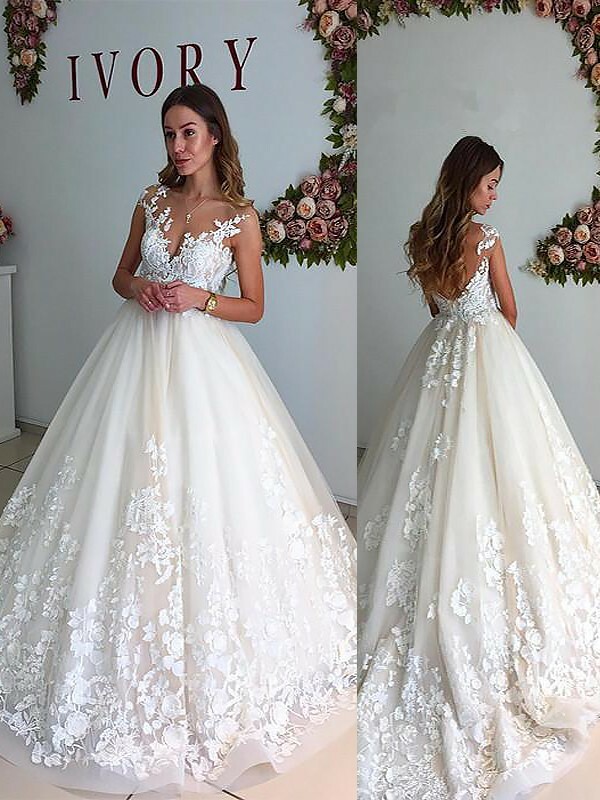 With everything from beaded wedding gowns to more casual styles like mermaid, A-line, empire, and ball gown wedding dress, we have the prefect look for every event. 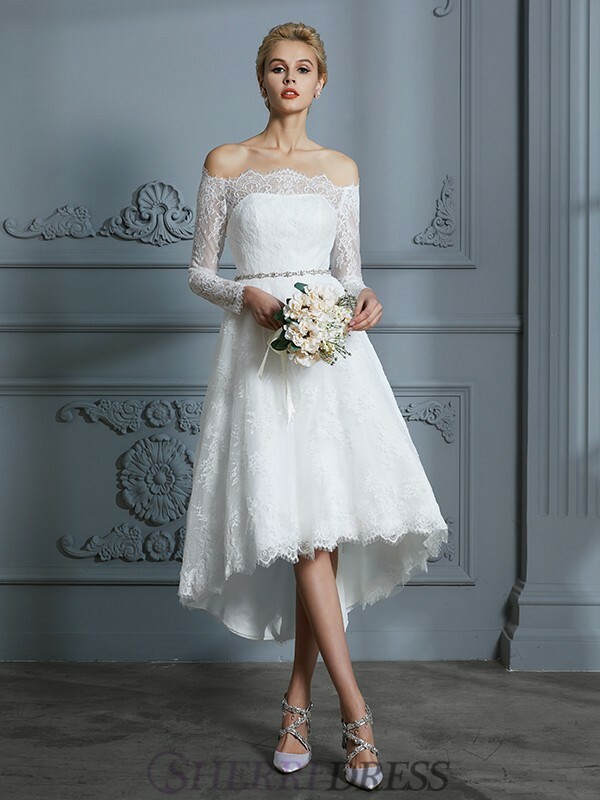 For wedding venues ranging from outdoors and the beach, to indoors and a church, we have stunning wedding gowns that offer the perfect fit and comfort for whatever environment you're in.